PowerPoint, how do I hate thee? Let me count the ways. 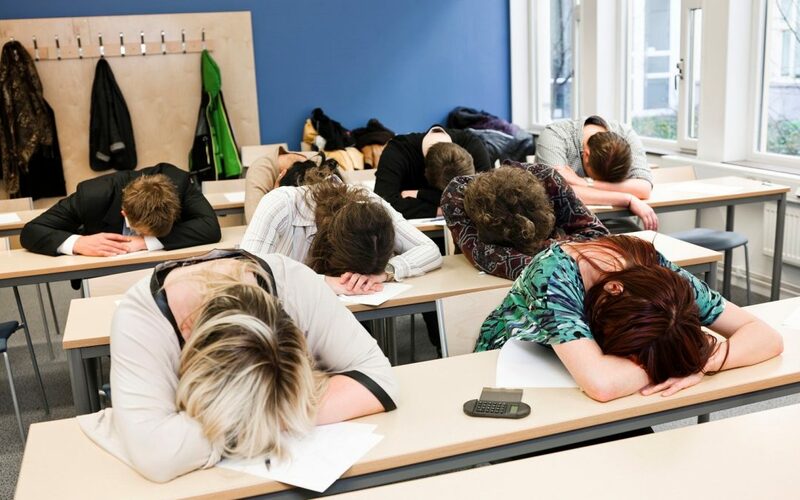 Bullet list, image, graph, chart, bullet list, image, graph, chart … “Death by PowerPoint” sums up the sense of impending doom most of us feel as a presenter switches on the laptop. A Google search for “I hate Power Point” yields almost six million hits. The Atlantic reports that at the height of the Iraq war in 2005, Brigadier General H.R. McMaster banned the use of PowerPoint in strategy meetings because he said it could create the illusion of understanding where there was none. Another senior military figure, Marine General James Mattis, said he avoided the program because “PowerPoint makes us stupid”. Yet, according to Infogram, PowerPoint remains by far the most popular presentation program in the world, with some 30 million new presentations created every day. It’s popular because it’s so easy to use, and it’s right there on the computer. The problem is not with PowerPoint but with the way many of us have allowed it to dominate and derail our presentations. A presentation is not just facts and figures, it’s the memorable anecdote, the appropriate quote, the vivid turn of phrase, the important truths we want to convey, the passion. Follow these simple guidelines to use PowerPoint not as your presentation but to improve it and connect more effectively with your audience, whether that’s five people in a boardroom or 2,000 at an international conference. Use your PowerPoint slides to simplify and add the required emphasis, whether that’s an image, a graph or a few well-chosen words. Use your own spoken words to explain and to add the detail, anecdotes and passion that make a presentation vivid and memorable. The fewer words and numbers on the screen the better. You want your audience hanging on every word you say, not absorbed in studying a sea of text or information. It’s okay to glance at the screen to check your place – but make sure you face your audience, look them in the eyes, maintain a connection and respond to their visual clues. Is their attention wandering? A great way to get people’s attention back is to ‘go to a black screen’ Get a remote controller with this feature or simply hit the ‘b’ key to toggle on/off. Additionally, tell an anecdote, ask a rhetorical question or take some questions from the floor. Go easy on the slides. An ‘always on’ screen will send an audience down the black hole of feigned attention. The consensus seems to be that 12 slides are plenty for a half-hour presentation. Still, don’t use a slide when words are enough. Use a flip chart or even an object to add variety and keep the attention on you. Don’t ever, ever, ever read/repeat what’s on your screen. It’s the most boring thing you can do, and the audience will hate you for it. With a bit of preparation, using PowerPoint doesn’t have to mean the death of your presentation. 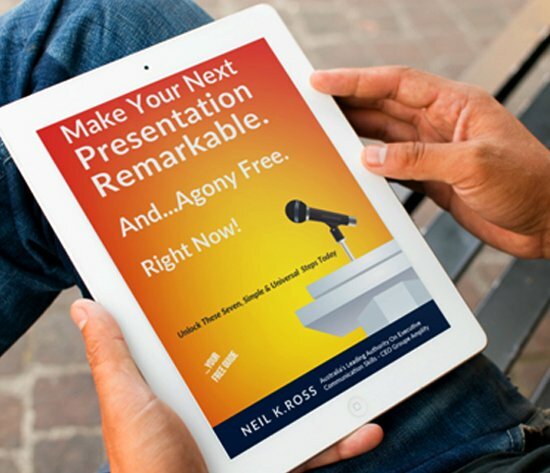 To learn more about how to bring your presentations to life, contact us for information on our training courses, and download our free eBook Please Shut Up & Start Communicating.